First single "Ghostdream", released end of May (BBC6 'Absolutely gorgeous', 'Euphoria'), heralded new horizons for psych legend Nick Nicely. 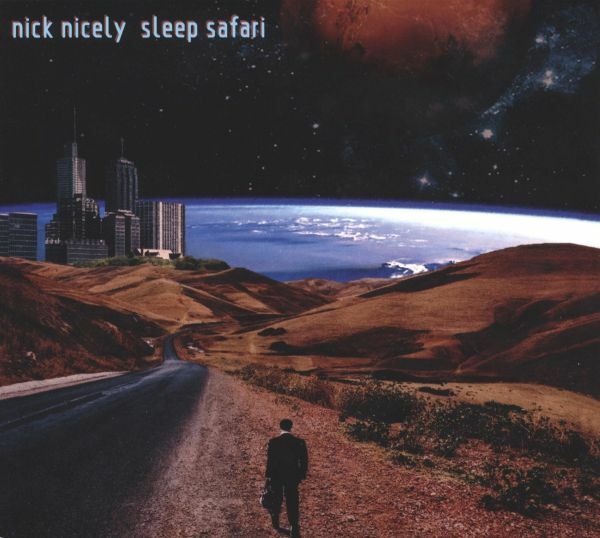 The album "Sleep Safari" goes further into electronics while continuing the artist's psychedelic journey creating a unique pop juxtaposition. There's also all the usual twists and turns, tuneful inventions and abstractions so revered after previous releases on Captured Tracks, Cherry Red, EMI and Burger Records. Further to the success of "Ghostdream", with album release and gigs in addition to his Hollywood soundtrack debut coming up, it's going to be quite a year.Nick has often looked beyond the obvious in matters electronic from early electro-psych fantasies like "DCT Dreams" and "Hilly Fields" through to acclaimed 2nd album, 2014s eerie epic "Space Of A Second". 'Utterly remarkable ... profoundly psychedelic' (Clash Magazine)The latest chapter in Nick's sonic journey. "Sleep Safari" is a homage to unconsciousness, lyrically exploring sleep's mysteries through a surrealist eye. It opens with the line '3am, you wake, the dream begins'. Suddenly you're underwater, hold your psychic breath ... it's a "Sleep Safari". Roger Nichols wrote some of the biggest hits of the 20th century, his songs were recorded by such illustrious names as Frank Sinatra, The Carpenters, The Monkees and many more. 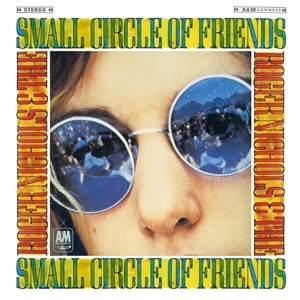 Before he made a name for himself as a songwriter, he recorded a disc of his own for the ultra-hip A&M label in 1968, the legendary Roger Nichols & The Small Circle Of Friends album. The friends in the title were Melinda and Murray MacLeod, sister and brother, joined by a veritable whos who of the Californian music scene. Alas, not even the presence of sound engineer Bruce Botnick, fresh from the Beach Boys Pet Sounds production, Van Dyke Parks and A&M in-house producer TommyLiPuma could rescue the album from its fate as a flop. The sales figures may have been disappointing but Roger Nichols & The Small Circle Of Friends ultimately attained classic status as a lost masterpiece of Californian pop, earning its rightful place in discerning record collections alongside Pet Sounds, Forever Changes and Head. 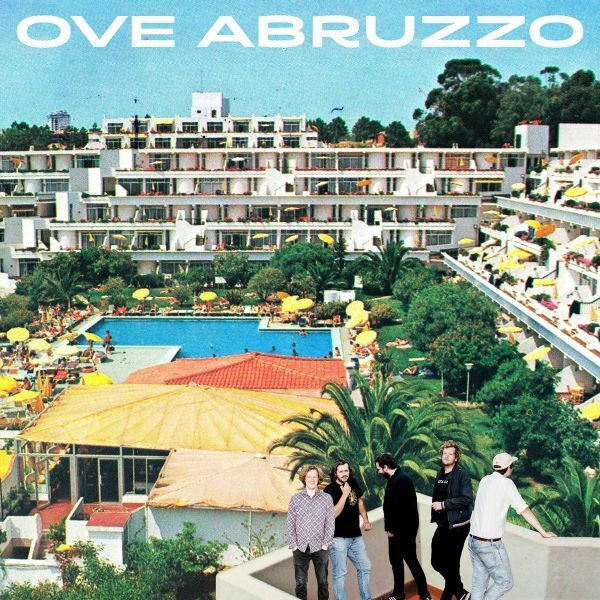 Possibly the most important LP of the soft-pop/sunshine-pop era has been reissued on more than one occasion over the years, yet has been unavailable in recent times - unless you are willing to part with vast sums of money on typical online platforms. Tapete Records have vowed to rectify this intolerable situation. Because this is a concept album - but not in the standard "tedious-overlong-songs-about-a-vague-and-pretentious-theme" way. 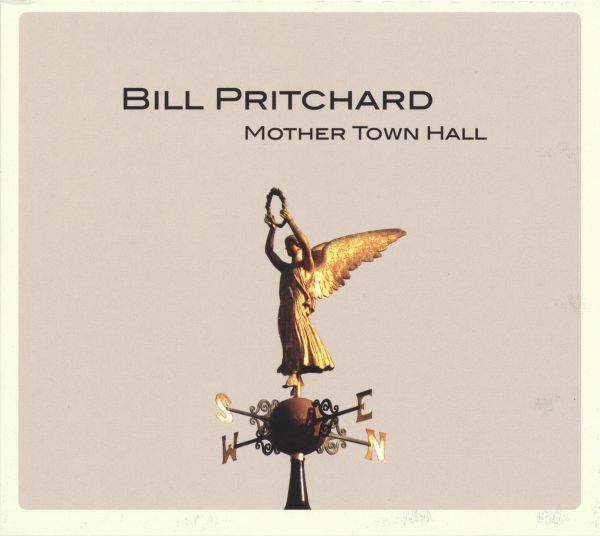 This is a collection of polished, snappy songs, any of which works fine by itself too. From the impassioned vocals and fuzzed-up bass solos to the pounding piano and frantic drumming, along with chunky synths, smooth strings and stonking tunes, theres plenty to keep listeners happy. The cynical, sometimes brutal lyrics set to joyous pop music will send an unexpected chill down your spine. One half of the wonderful Nourallah Brothers with a solo offering. Full of soft, precise, excellently crafted new pop classics. His brother Faris already released 3 solo cd's on Western Vinyl/Secretly Canadian. 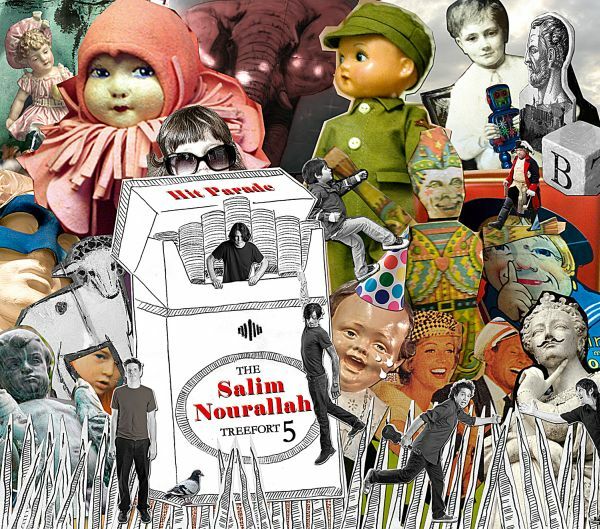 Rhett Miller on Hit Parade:Hit Parade is a watershed moment in Salim Nourallah's career. You might know him as a badass producer. 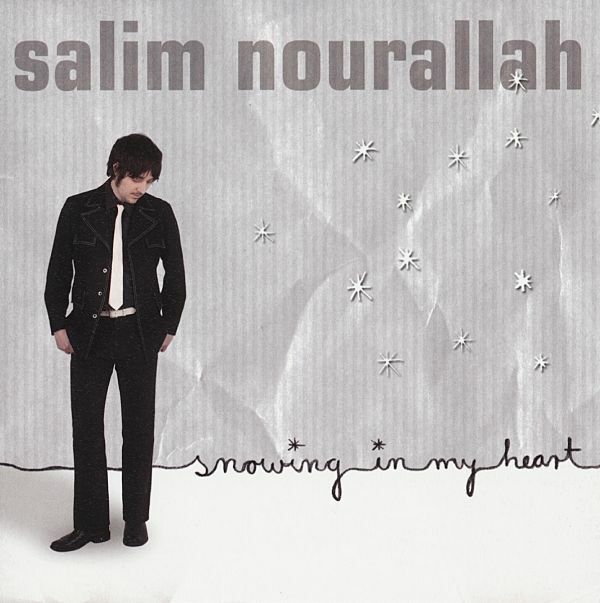 You might know him from his earliest band Happiness Factor or his sibling act, The Nourallah Brothers. Maybe you heard "Don't Be Afraid" on HBO's The Wire. Maybe you're a fan of my band Old 97's and you appreciate the rough-hewn beauty he was able to coax out of us for three straight albums in our band's second decade. Maybe you're lucky enough to be intimately familiar with the solo career he has been cultivating since Polaroid came out almost a decade ago. One thing is for certain though, after you listen to Hit Parade you'll "get it". This record is a deal-closer, a game-changer. 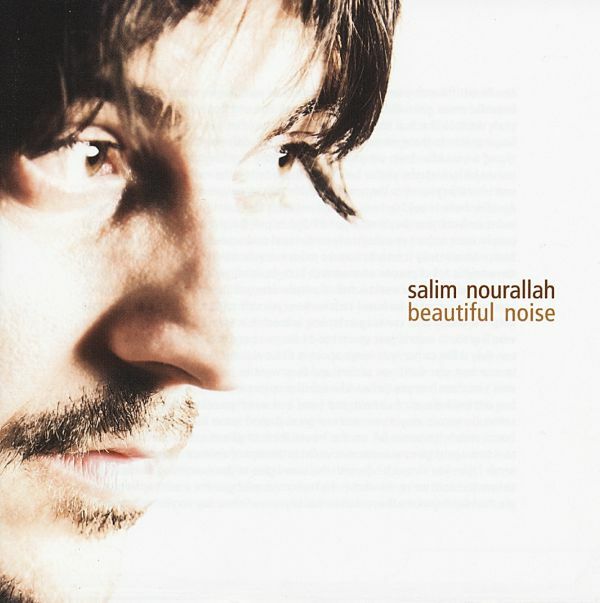 This record distills the essence of what makes Salim Nourallah great. 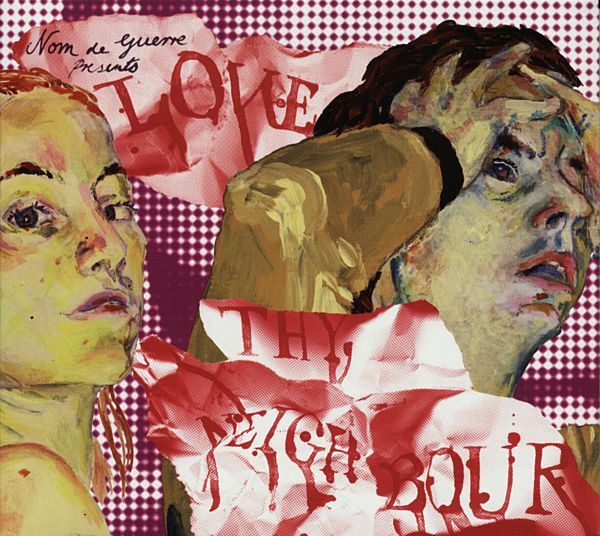 This record is an honest-to-god hit parade.In Austin's legendary Treefort Studio, Salim assembled an all-star cast of musicians: Buttercup's Joe Reyes, Apples In Stereo's John Dufilho, Shibboleth's Richard Martin and The Polyphonic Spree's Jason Garner. 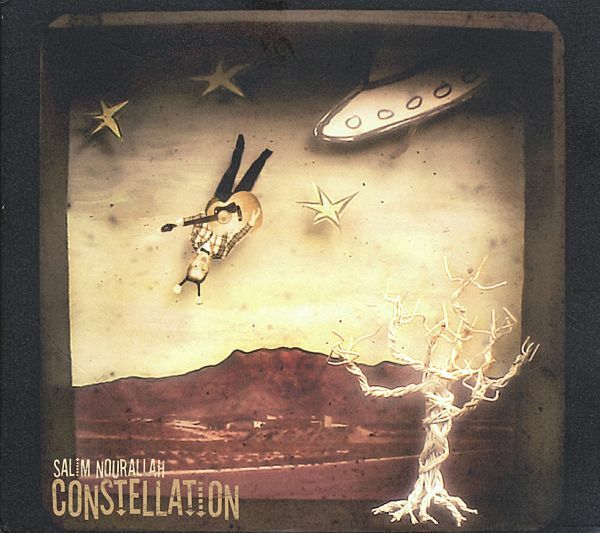 The Salim Nourallah Treefort Five. They cut things on the fly, worked fast and loose, and came up with a beautiful set of recordings. Listen to it once, you'll get it. 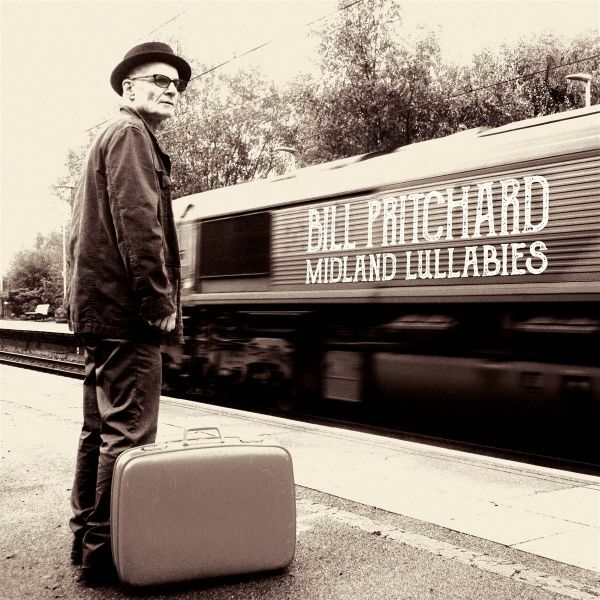 An album filled to the brim with heartstopping-beautiful songs of loss, heartbreak and hope. Songs for people who understand that a good song can still save lives because they've seen it happen to themselves. 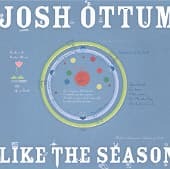 Like The Season" is much more than just the debut album by this gifted singer/songwriter from Seattle. Its almost a "Best Of.". During his years playing in groups such as Friends For Heroes and Mister Pleasant he found the time to collect a giant reservoir of songs, many of them showcased on "Like The Season". 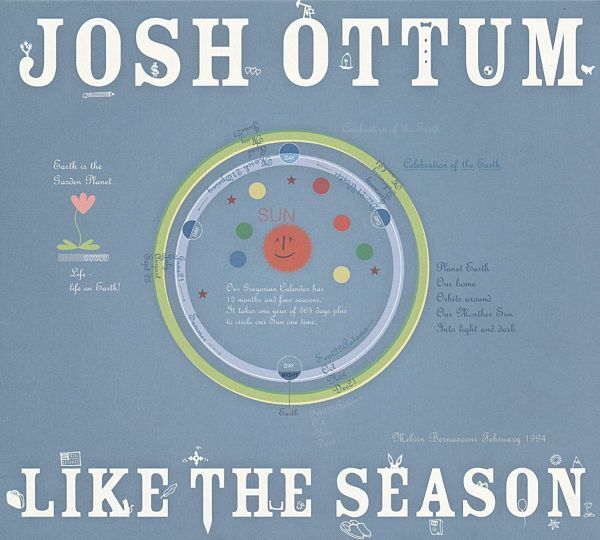 Supported by musicians from the Sufjan Stevens Band, Laura Veirs and Rosie Thomas, Ottums music sometimes grooves like Phoenix, sometimes stubbles like Sufjan Stevens in his best moments, and some of the keyboard melodies may even have been lifted from a Van Halen album. 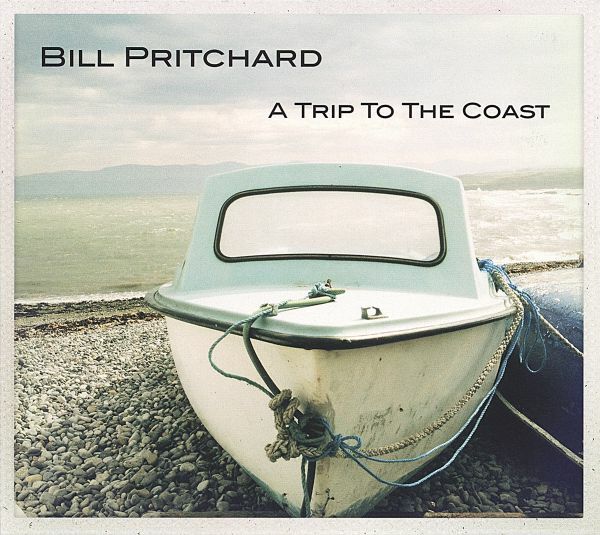 Weird, but certainly contemporary music.. 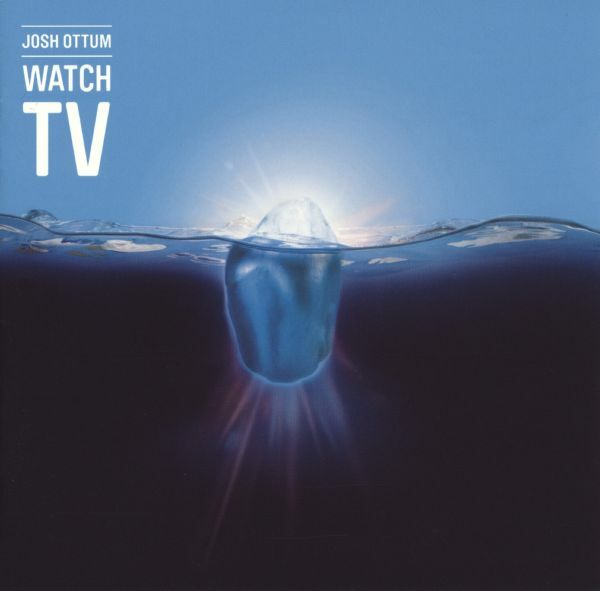 Although "Watch TV" is only Josh Ottums second album, it is the result of years of songwriting, experimentation, sonic exploration, and personal introspection. There are pop hooks galore (listen to Fool in the Night, Storms in the Summertime and My First Love and just try to keep yourself from moving around). And there are heartbreaking ballads that fitsomewhere between some of Paul Simon's most transparent work and David Foster-produced 80's ballads by Chicago and Lionel. As Josh notes, "I've always loved midi sounds, fake choirs and sampled steel drums. I am also aware of how ridiculous these things are. I don't like them. I love them." 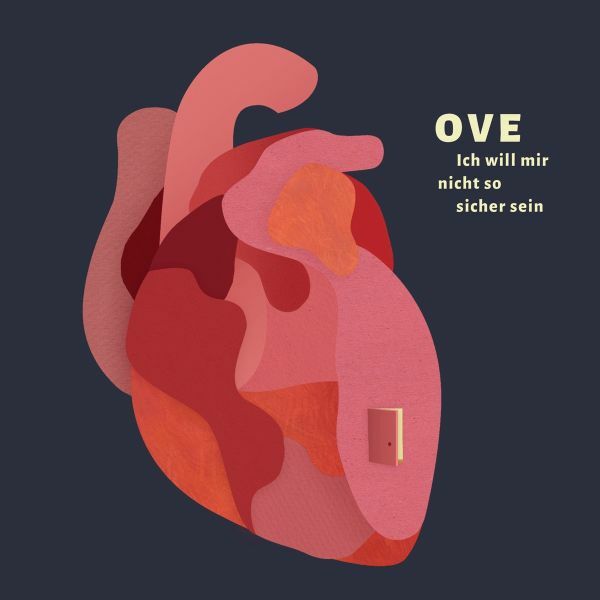 Second album by the band Ove. German Indie Pop. German Pop with German lyrics. plus bonus ep, limited edition. Hanna Benn and Jeff Aaron Bryant met as composers at Cornish College of the Arts. Early Pollens performances included choral ensembles of various sizes. Some of these musicians kept coming back, and by early 2011 Pollens had coalesced into its current six-member lineup. With enough hands to produce thick textures, Pollens traded the computer-sonorities for traditional instrumentation: bass, keyboards, guitars, live drums and percussion and of course, a lot of singing. 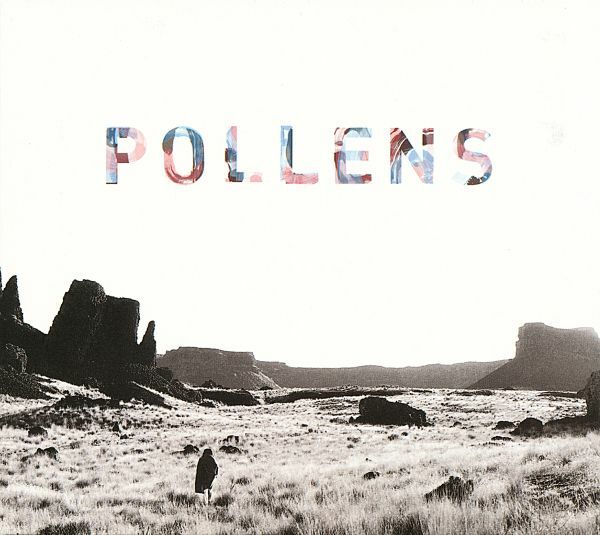 Pollens spent the month of August 2011 in the studio with Charlie Smith (Throw Me the Statue) recording Brighten & Break, their full-length debut. The recording is lush, organic, infectious and features appearances by Morgan Henderson (Fleet Foxes, Blood Brothers) and Paris Hurely (Kultur Shock). 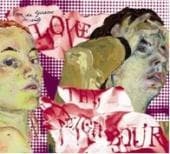 The album features 11 new tracks about death, habituation, adventuring and different kinds of love. 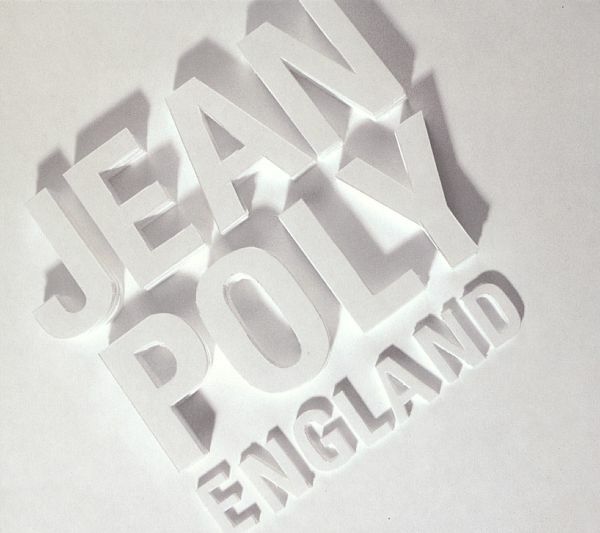 Refreshing debut album by the mysterious musician Jean Poly, who decided to speak to the public only via his recordings, using Jean Poly as his alias. Discovered by the Tapete label via some demo recordings, Polys debut album "England" was recorded with Anajo producer Alaska Winter, who helped shape the filigree sound sculptures into exciting musical journeys.